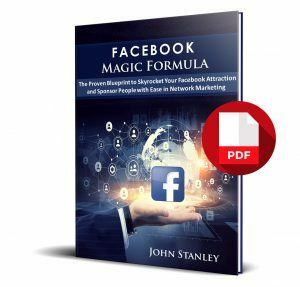 Facebook Magic Formula – The Proven Blueprint to Skyrocket Your Facebook Attraction and Sponsor People with Ease in Network Marketing. Start Here- If you are ready to take you business online, THIS is the product you want to start with. Chances are, you are not having the success you want online; or you have not yet done anything but think about it. 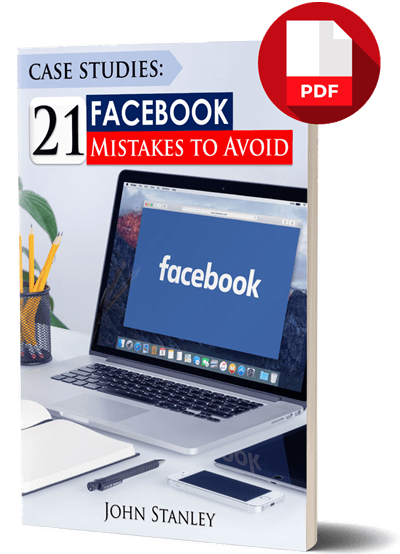 Before you get out on Facebook or any other social media sites, there are a few key components you want to have in place IF YOU WANT TO HAVE SUCCESS. How to attract the PERFECT prospect using posts that will engage the RIGHT audience. When I speak with prospects, they are essentially pre-sold – it’s just a matter of building on the relationship. Imagine calling people who know who you are and are glad to hear from you. Don’t you think it’s your turn? Order the e-book Facebook Magic Formula today, download it instantly, implement it and get started right now online…the right way. You’ll be pleased you did!